Board Game Revolution Beer Empire Giveaway! Ends November 13, 2016. Overworld Games Leaders of Euphoria: Choose a Better Oppressor Giveaway! Ends November 15, 2016. 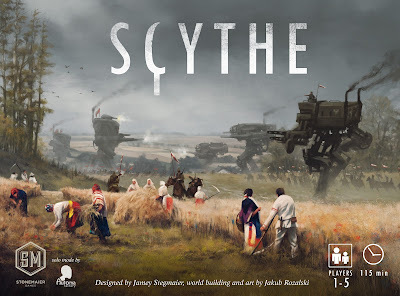 EverythingBoardGames.com & Miniature Market Scythe Giveaway! Ends November 20, 2016. EverythingBoardGames.com Design Our Logo Giveaway! Ends November 23, 2016. 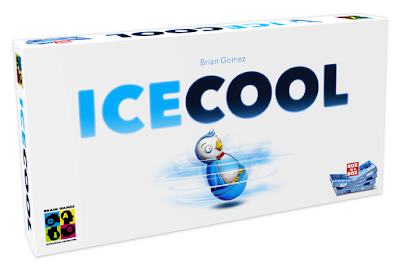 EverythingBoardGames.com & Brain Games Ice Cool Giveaway! Ends November 25, 2016. SAHM Reviews 100 Days Of Giveaways Day 1 – Vinhos Deluxe Giveaway! Ends December 9, 2016. Strawberry Studio Impress the Genie Giveaway! Ends December 23, 2016.